Take a first look at Mongolia gameplay from Sid Meier's Civilization VI: Rise and Fall featuring the civilization unique synergizing capabilities. 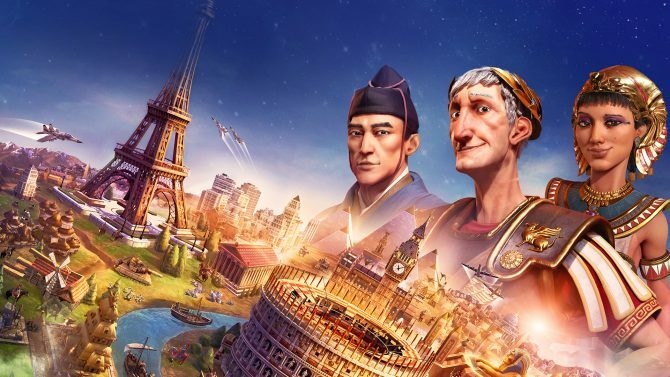 Today, 2K Games and Firaxis Games announced that Genghis Khan and his Mongolian army will be playable in its newest expansion for the popular turn-based strategy game, Sid Meier’s Civilization VI: Rise and Fall. 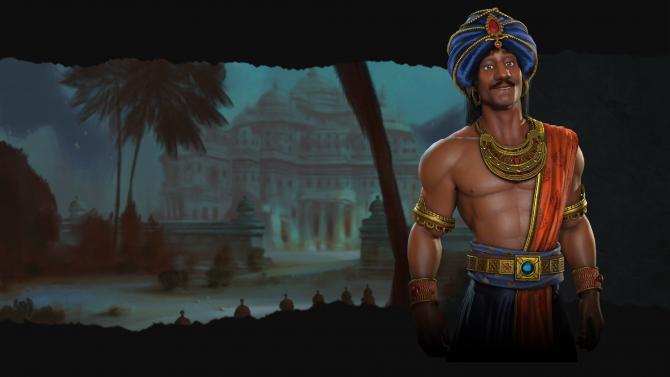 A new video was released alongside the reveal giving a first look at the civilization’s specific talents. Mongolia possesses the unique ability known as Örtöö which will allow the player to create a trading post immediately after a trade route is established in the destination city. Doing this will increase your diplomatic visibility level with leader of that particular destination. With each level of visibility, Mongolian units will garner more combat strength. The new civilization’s unique building is the Ordu; replacing the stable, any cavalry unit trained within a city with this specific structure will gain an extra movement. The Ordu synergizes with the Keshig: a ranged cavalry unit that shares its movement speed with any unit in formation with it. Genghis Khan’s own unique ability is called Mongol Horde which gives all cavalry units more strength and a chance to capture enemy cavalry units. 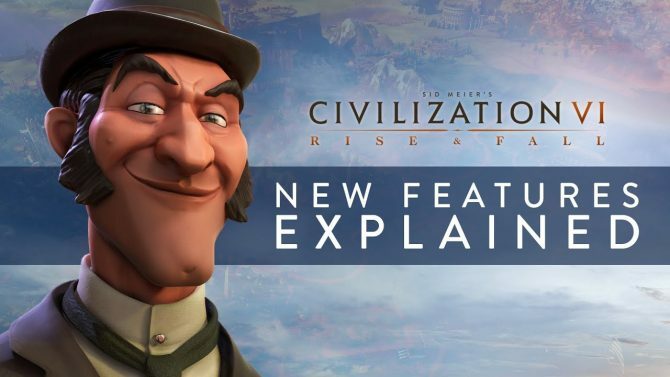 Sid Meier’s Civilization VI: Rise and Fall was originally announced last month alongside a cinematic trailer. Since the reveal, videos flaunting the new Korea and Netherlands civilizations have been released. 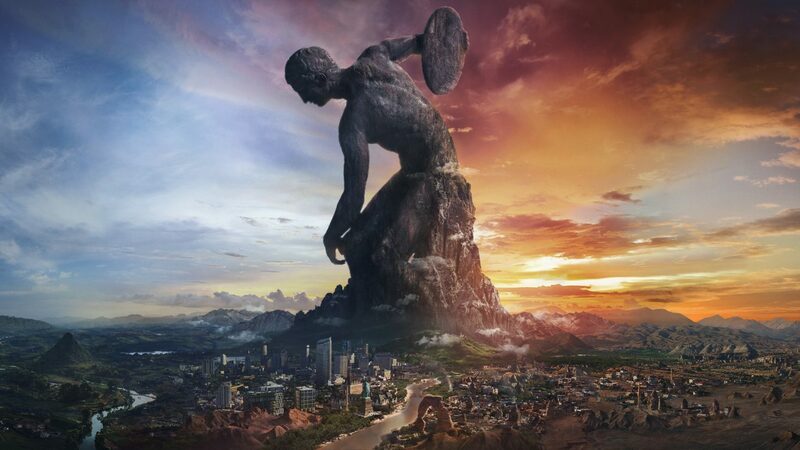 Sid Meier’s Civilization VI: Rise and Fall is set to launch on Feburary 8th, 2018.